Renovations are in progress for the Bath & Body Works location at McIntosh Plaza in Carrollton. 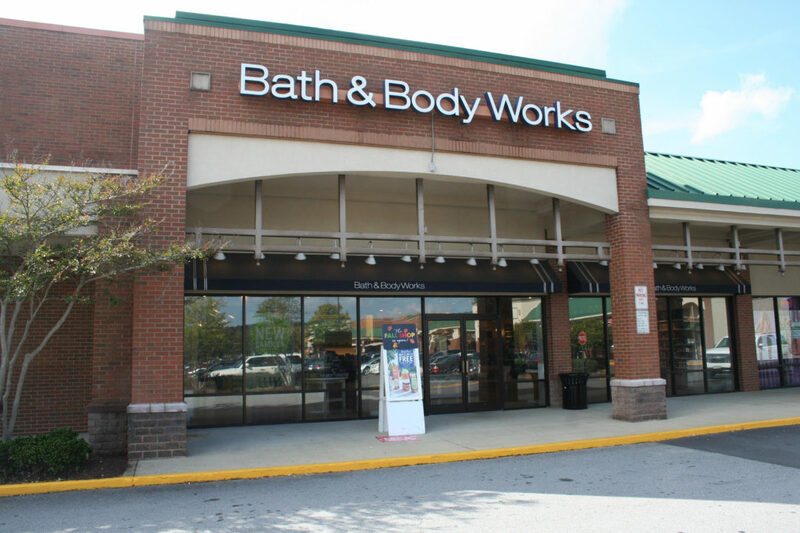 Amy Kennedy, a representative from The Shopping Center Group, confirmed that the Carrollton Bath and Body Works is currently closed for renovations. 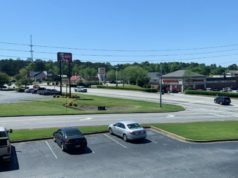 A Bath and Body Works store manager told The City Menus last month that the building space will be completely renovated and a new section will be added that will specifically sell products from the White Barn Candle Company. Bath & Body Works is one of the largest retail beauty and fragrance stores in the country and has recently announced the addition of a White Barn Candle Shop to many of its existing locations. The company has more than 1,600 stores throughout the United States. The renovation project was originally expected to begin on August 13. 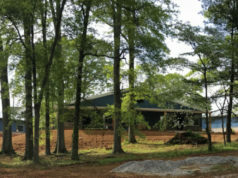 The company plans to begin similar renovations to its Newnan location in July. Officials have not yet announced when the renovations will be completed or when the Bath and Body Works location is set to reopen. To learn more about Bath & Body Works, visit their website here.